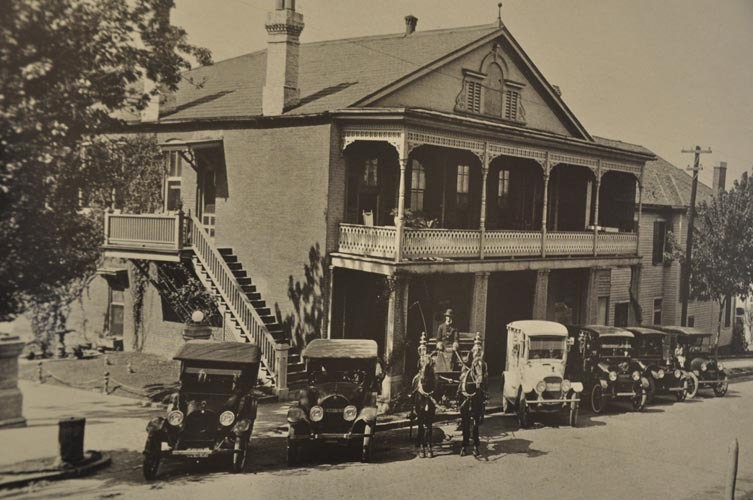 Contacting the funeral home in a hometown to see what records they hold about your ancestors can be a great resource. 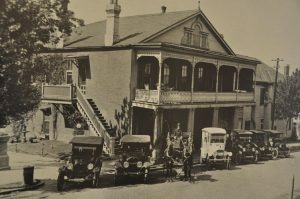 It might take some extra investigation if the funeral home the family used years ago has been sold and is under another name. However, most of the time, the previous funeral home did have the new operators store the older records. There is some valuable information a funeral home can provide. However, you do need some basic information to provide them. Have the full name of the individual at death (for women this includes the married surname). Also, the death and or burial date for the person is needed. Many times you can get telephone the funeral home to gather the following info from their records. They can provide the cause of death, where the person died (remember it could have been out of county or state), the names of the person’s parents, who filled out the funeral home records (a next to kin or friend), the decease’s social security number, their home address, if they were married, who was the clergy doing a service, the burial plot number and who else is buried nearby. Some of their information they may only want to send via regular mail, each place will be different. 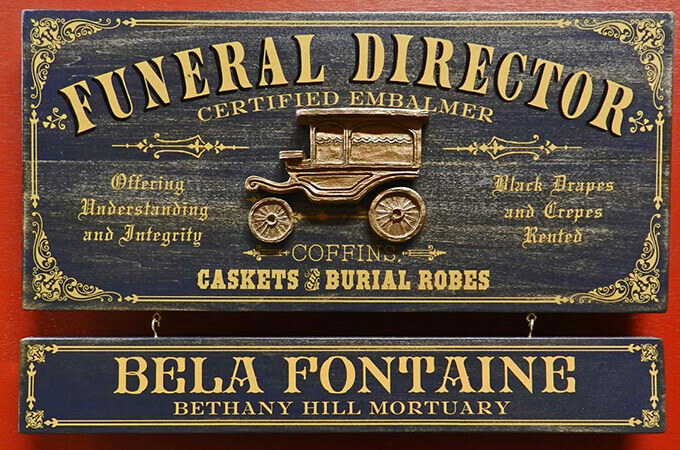 If there are several funeral homes in a community, check with the cemetery the ancestor is buried at (if you know) and the cemetery will have a record of the funeral home’s name, address, and even phone number. While either calling or emailing the cemetery, do request any copies of records they have. 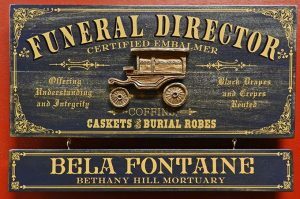 Photos: Vintage Frank Fisher Funeral Home in Vicksburg, Mississippi; Green Hills Funeral Home, Kentucky; and Bela Fontaine sign.